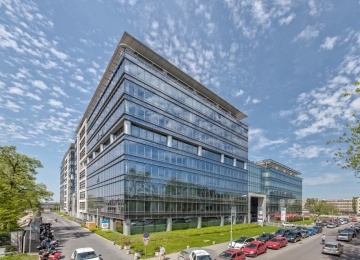 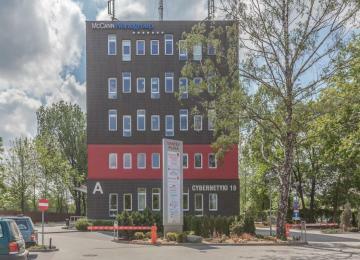 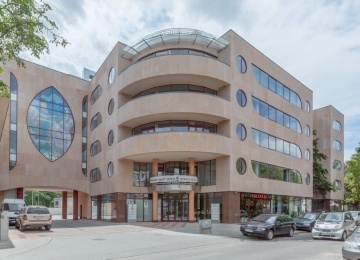 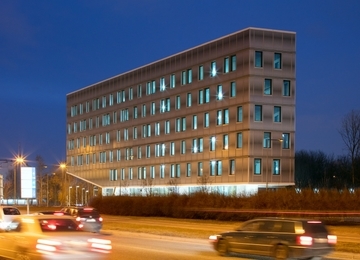 Puławska 99a is an office building offering approx. 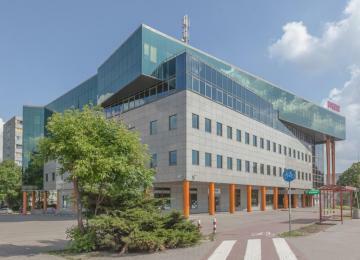 1,880 sq m of modern office space for lease. 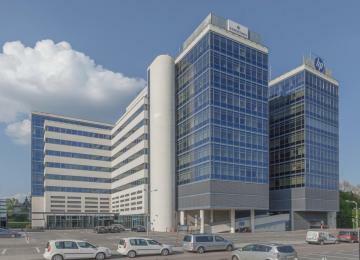 The building has 6-storeys, among which the ground floor is reserved for retail space. 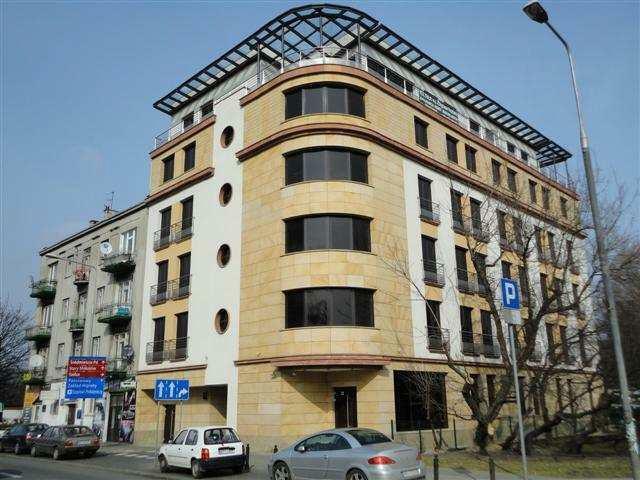 Tenants have at their disposal 13 underground parking spaces. 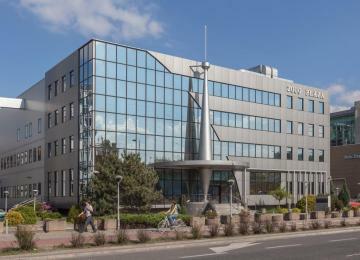 Standard fit-out includes: modern air conditioning, raised floors, suspended ceiling, smoke detectors, fibre optics, openable windows and building security. 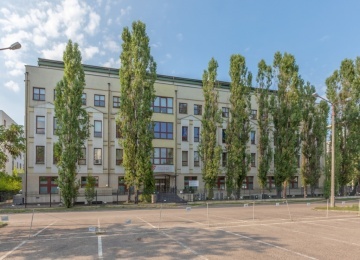 Puławska 99a is situated in the Mokotów district, in a strategic location close to the intersection of Puławska and Dolna Streets. 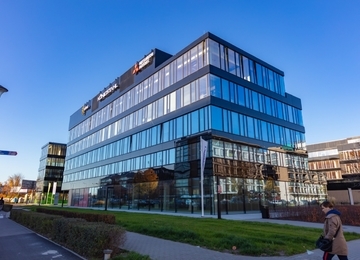 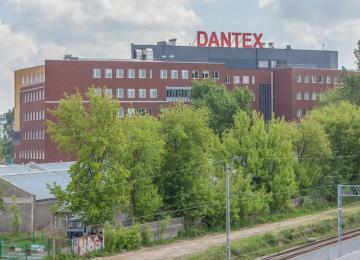 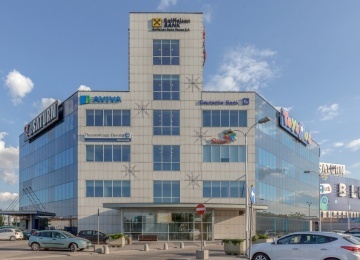 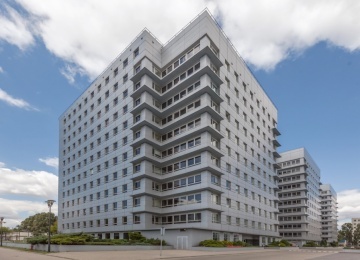 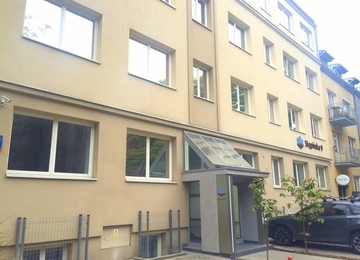 The building has a very good transport accessibility, offering numerous tram and bus connections and being in a close reach of the Racławicka subway station. 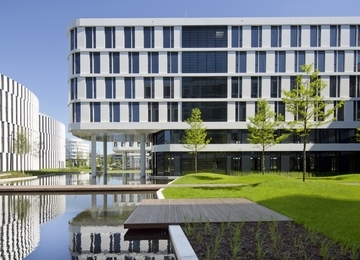 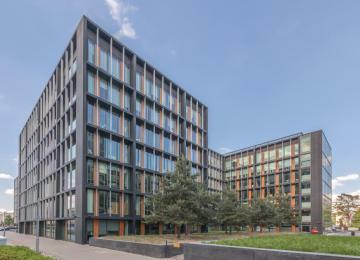 At the same time, the neighborhood of green areas (Park Dreszera) ensures a a tranquil working environment. 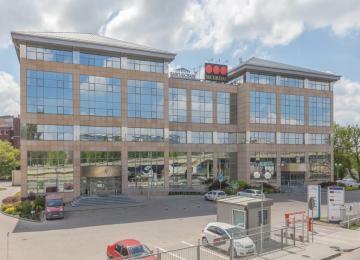 Numerous shops, cafes and restaurants can be found nearby, so as the famous aquapark called “Warszawianka”.